Find out What's On In Carlisle, Restaurants, Shopping, Sightseeing, Sports, Events, Nightclubs, Places to stay, Hotels in Carlisle, with our comprehensive website. Whether you live in Carlisle, are visiting or looking to move here, you will be able to find places to stay, the best places to eat and drink, properties to buy or rent, local news & events, activities for the whole family, unique places to shop, beautiful scenic locations, historic landmarks, city centre entertainment, attractions and more! 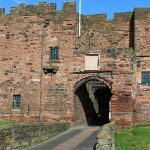 Carlisle is a city with a notoriously stormy past: sacked by the Vikings, pillaged by the Scots and plundered by the Border Reivers, the city has been on the front line of England's defences for more than 1000 years. Many hotels are located within easy reach of the city centre. 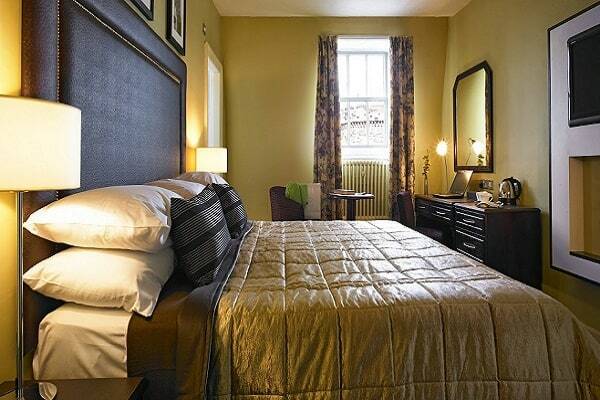 Each one has excellent facilities offering a tranquil environment but only a short distance from the cultural delights of Carlisle. From walking to abseiling, zorbing to kayaking, flying through the trees on a zipwire in Grizedale Forest, there is something for everyone, Famous as the birthplace of modern rock climbing, the Carlisle is the perfect place to begin your climbing career. Whether you’re looking for things to do in Carlisle such as events and attractions or are planning where to stay in Carlisle, you’ll find everything you need for your Carlisle holiday on What's On In Carlisle.com. 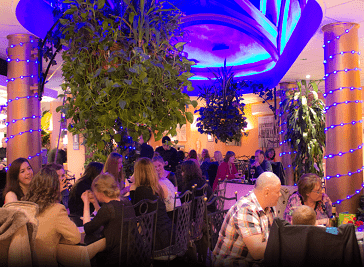 Make sure to discover Carlisle’s diverse neighbourhoods, from tranquil suburbs to central areas full of shopping, entertainment and dining options. Carlisle have a huge range of options for food and drink, including historic classic pubs offering a range of locally brewed real ales, beautiful stylish restaurants, hidden gems in the countryside, family friendly pubs, Chinese restaurants and takeaways, Indian Cuisine, Japanese & Italian restaurants, Cafes, Deli’s, Food vans…. The list goes on! 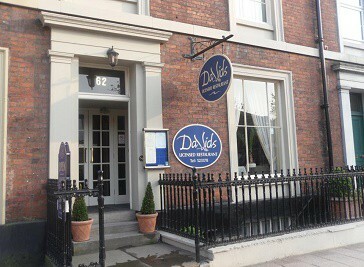 Elegant and tasteful, David’s Restaurant is one of the best places to go in Carlisle for fine dining. Celebrate a special occasion, or visit David’s for a business lunch. This restaurant is giving Carlisle a taste of Italy. 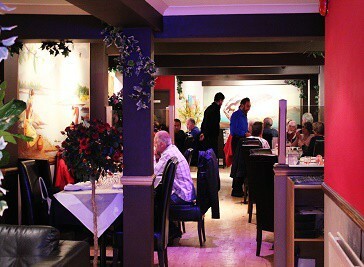 Guests can enjoy both classic and innovative Italian fare, all in an atmosphere that is as welcoming as can be. 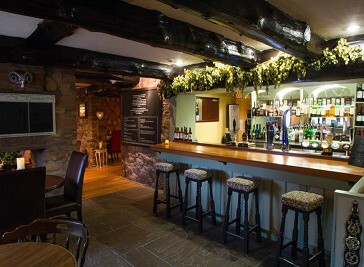 The Golden Fleece is Michelin-Star rated. Enjoy hearty country classics like slow-braised lamb shoulder, pheasant schnitzel, and steak pie with gravy. The city sits on the doorstep of both the Lakes and Hadrian's Wall and blends 2000 years of human occupation with everything you would expect from a vibrant 21st century city. 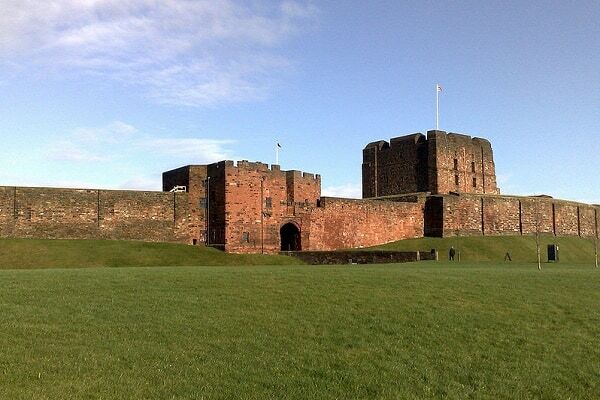 The formidable fortress of Carlisle Castle stands proud over the cityscape, and a packed programme of events including Cumberland Show, Carlisle Pageant and the spectacular Fire Show provide some great entertainment. Overlying this rich heritage is a vibrant town centre of modern shops, pavement cafes and leisure facilities that rivals most other cities in the north of England. 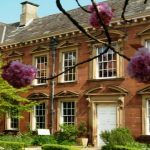 Carlisle has an extensive range of things to do with a selection of places to eat and drink, adventures and activities, plan your stay and visit to Carlisle.